Brian and Karen Meece present “Sasquatch Disclosure in Bend” with Kewaunee and Kelly Lapseritis. Come join us as Sasquatch Researcher, Communicator, and Author Kewaunee Lapseritis, MS, MH, discloses the truth about the sentient Sasquatch People and shares his findings of over 60 years of discovery. 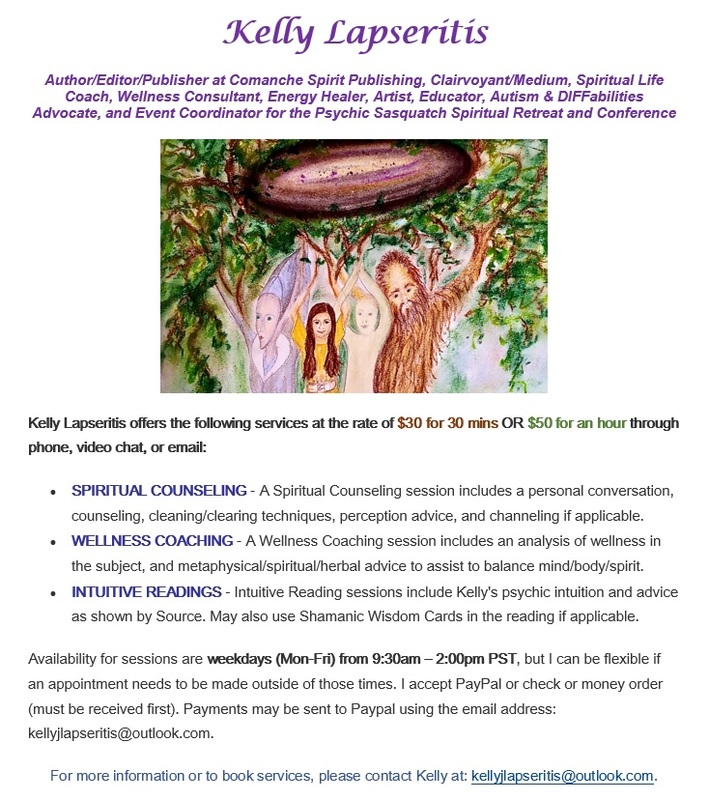 His wife Kelly Lapseritis, also an author and Sasquatch Communicator, will also share some of the teachings and messages that the Sasquatch have shared with humanity. Lunch Break is from 12pm – 1:30pm on your own but Kewaunee and Kelly will be available during this time to sell and sign books and other sale items. At 1:30pm, we will gather again for a more personal meet and greet with the authors and a roundtable discussion and Q&A from the audience until approximately 4pm or until finished. 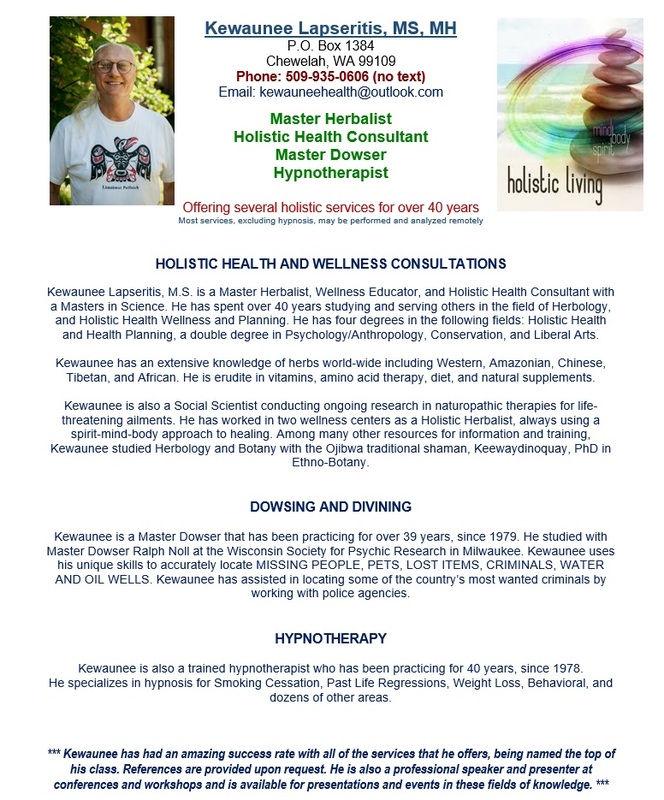 For more information, visit http://www.PsychicSasquatch.com.